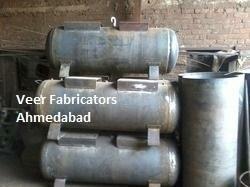 Prominent & Leading OEM Manufacturer from Ahmedabad, we offer high pressure tank. Our organization is among the trusted names in the industry for manufacturing and Exports High Pressure Tank to our revered clients. The offered tank is extensively demanded in electrical and automobile industries owing to its resistance towards corrosion and durability. This tank is leak proof and is used for supplying compressed air to compressors for uninterrupted operations. 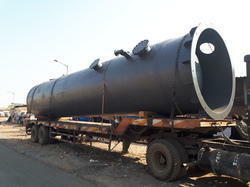 Looking for High Pressure Tank ?